80 pages. No dust jacket. Decorative blue cloth boards in decorative black and gold slipcase. 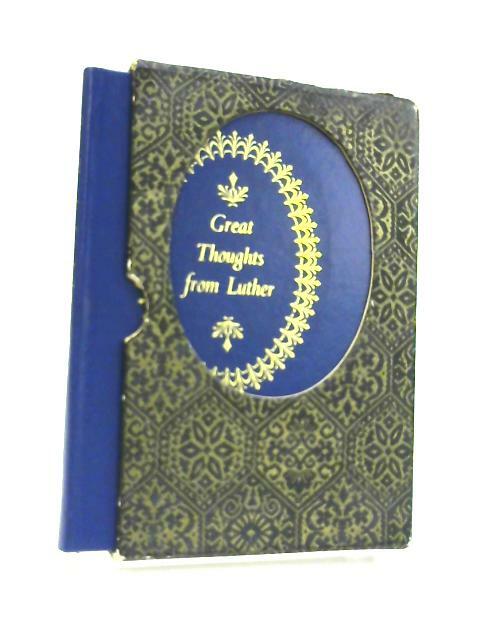 Firm binding to clean, lightly tanned pages with bright copy throughout. Minor foxing to endpapers and infrequent page edges. Inscription to front paste down. Minor shelf wear and markings to boards with light sunning and mould patch to front. Moderate shelf wear and markings to slipcase with rub wear and small tears to edges.